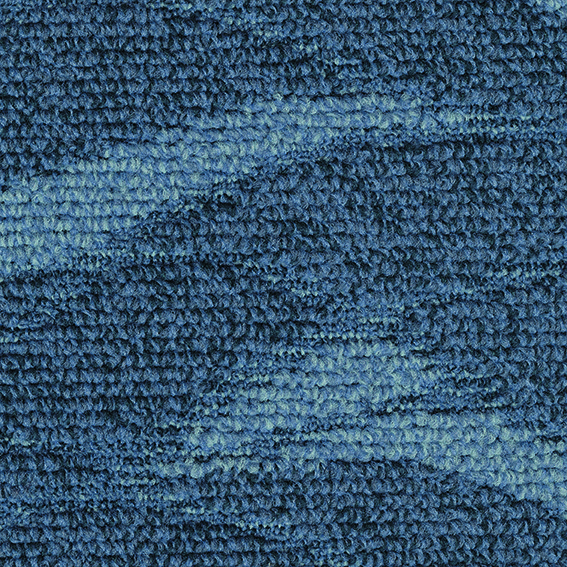 Tide lends a feeling of rippling waters to the indoors with its subtly layered wavy design. 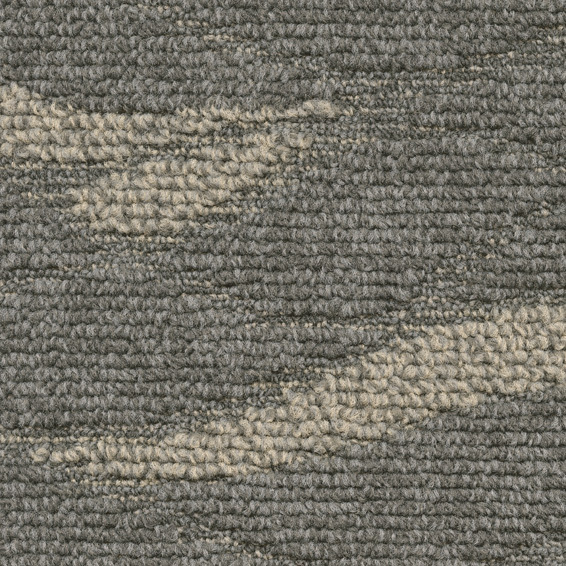 Like the tidal ridges of the seabed, this textured carpet allows you to play with the space to create a serene flooring with a nautical look. 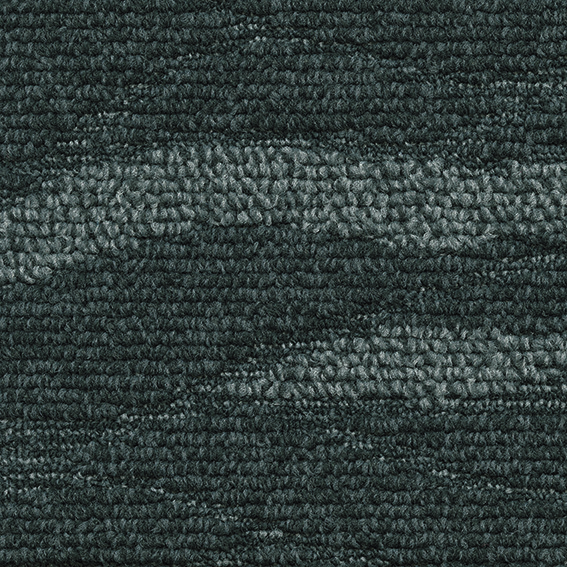 Bring the ocean to your room with four nautical colours; dark and light blue, dark and light grey. Tide has a diffused, repeating pattern combined with a multi-level loop structure, giving a wavy 3D-effect to the flooring. All colours of Tide are produced using only 100% recycled ECONYL® yarn - a regenerated nylon made from recovered waste materials such as carpet yarn from our Refinity® pilot recycling facility and waste fishnets. As a company we also support the Healthy Seas initiative (www.healthyseas.org). 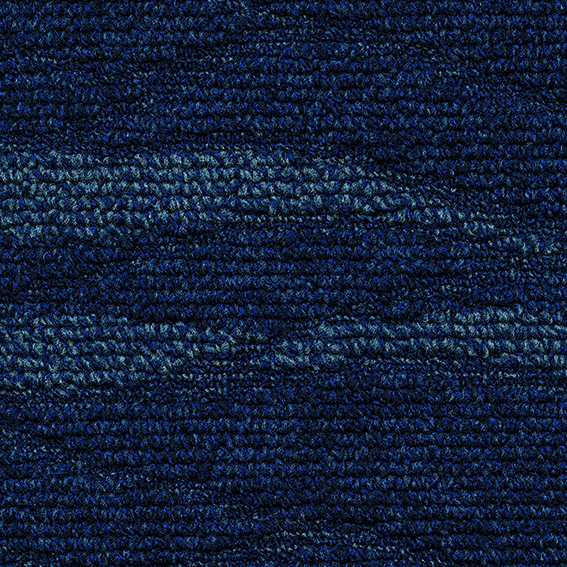 The initiative aims to remove waste, in particular fishing nets for the purpose of creating healthier seas and recycling marine litter into regenerated yarn, some of which is being used to produce new DESSO carpets. Product is suitable for restricted areas only (cabins and corridors), not suitable for escape routes. In addition to protecting your investment, regular maintenance will enhance the cleanliness and appearance of your carpet, thus providing a healthy environment for your occupants. We have more than 75 years of carpet maintenance experience, and we are committed to sharing our valuable knowledge with our customers.